Replacement Windows	in More Styles! 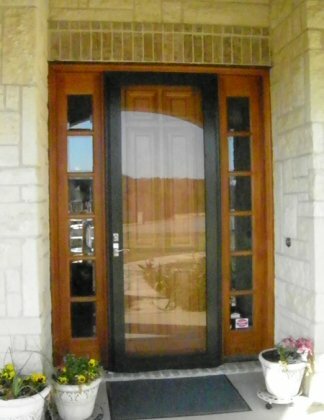 More colors and options than any other supplier or installation contractor in North Texas	Contact Us Today! 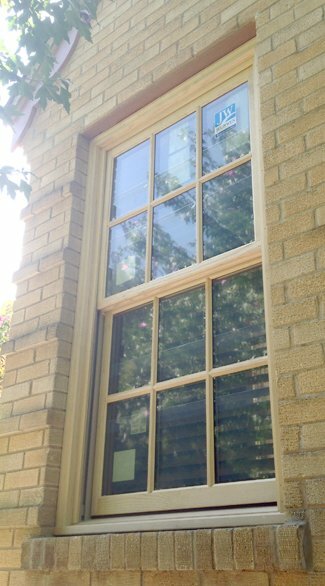 By Dave | Vinyl Windows, NT Windows, replacement windows, Presidential, Energy Master, Traditions, ExecutiveLearn More! 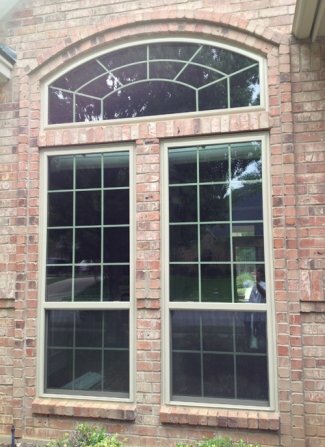 By Dave | Replacement Windows, Dallas, Texas, builders grade, vinyl, double, triple, pane, paned, vinyl replacement windowsLearn More! 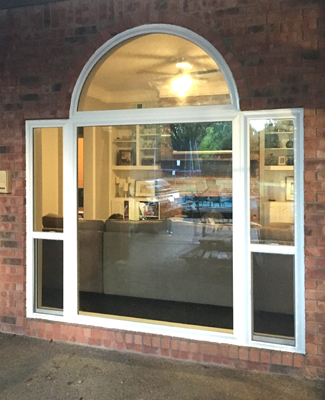 By Dave | Casement, Vinyl Windows, vinyl casement windows, Alside WindowsLearn More! 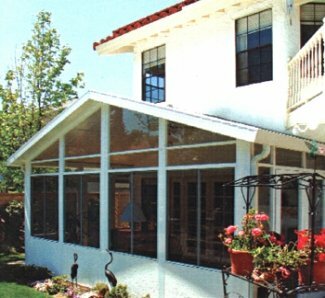 By Dave | window installations, installers, contractors, replacement windows, vinyl window suppliers,,installationLearn More!! 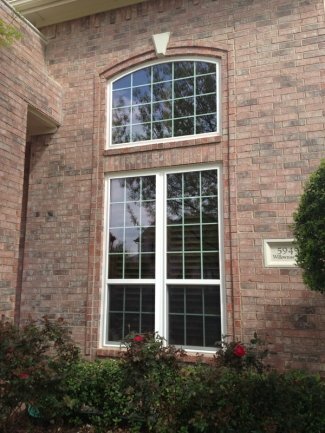 By Dave | Narrow Frame Vinyl Windows, Coppell, Texas, Single Hung, Double Hung, replacement windowsLearn More! 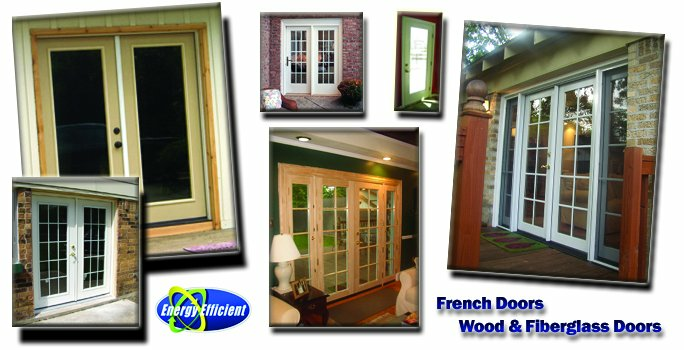 By Dave | exterior doors, french doors, entry systems, sidelites, transomesLearn More! 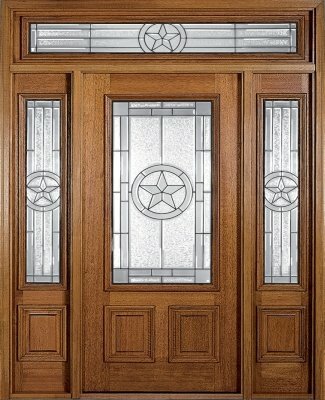 We see them in Lakeland, Highland Park, University Park and use them in Kessler Park in the historical homes that just need that special look. For the most part it's the grids. 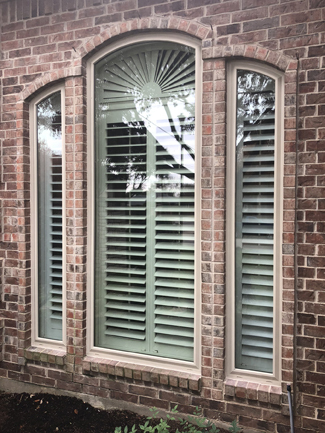 These were true divided lite grids with wood that protrudes from the inside and outside of the glass, in modern context we have the simulated divided lite grid to accomplish this goal and the look is truly timeless as far as a wood window look. 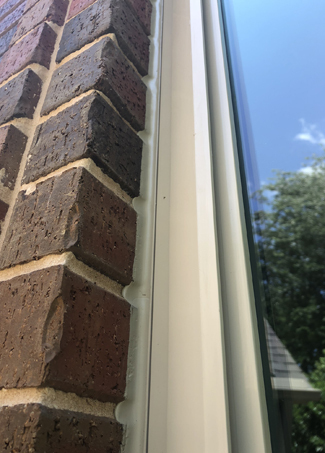 By Dave | wood windows, wood replacement windows, window grids, SDL, divided lite, simulated divided lite, true grids, Highland Park, Kessler Park, historical, homeowners associationLearn More! 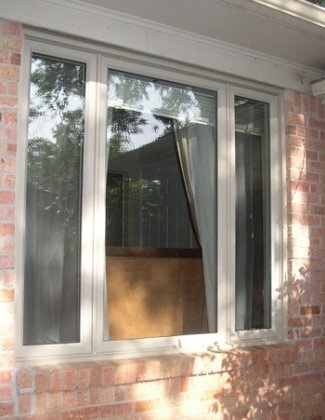 By Dave | picture windows, vinyl, replacement windows, full view, tempered, Solid GlassLearn More! 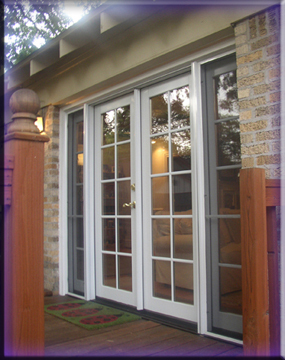 By Dave | storm doors, operating, full glass, full view, tall storm doors, eight footLearn More! 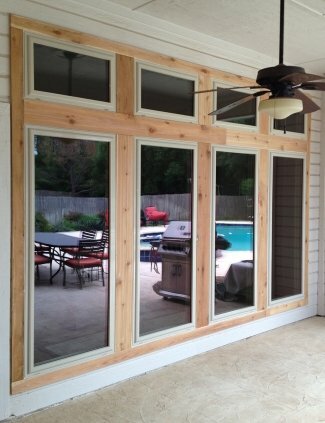 By Dave | sunrooms, patio covers, arbors, cedar, aluminum, enclosures, porch, patioLearn More! 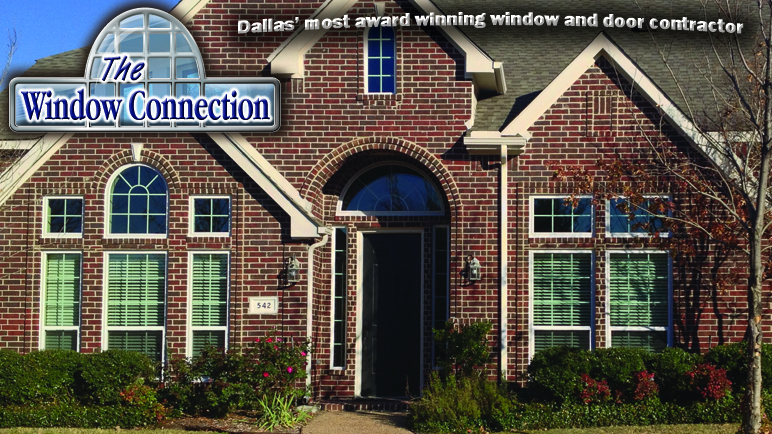 We were named one of the top 16 window contractors of more than 300 in Dallas and Fort Worth by Expertise.com. What an honor.